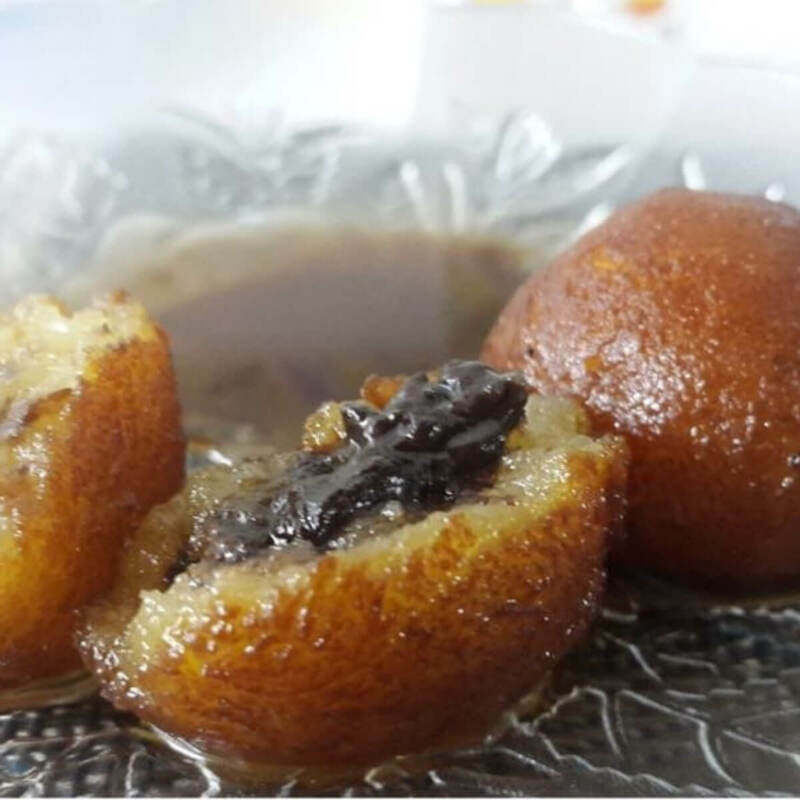 A new lip smacking flavour chocolate jamoon has been introduced from our home kitchen .authenic recepie with a twist of modernity.The melted chocolate is always a mood elevator . 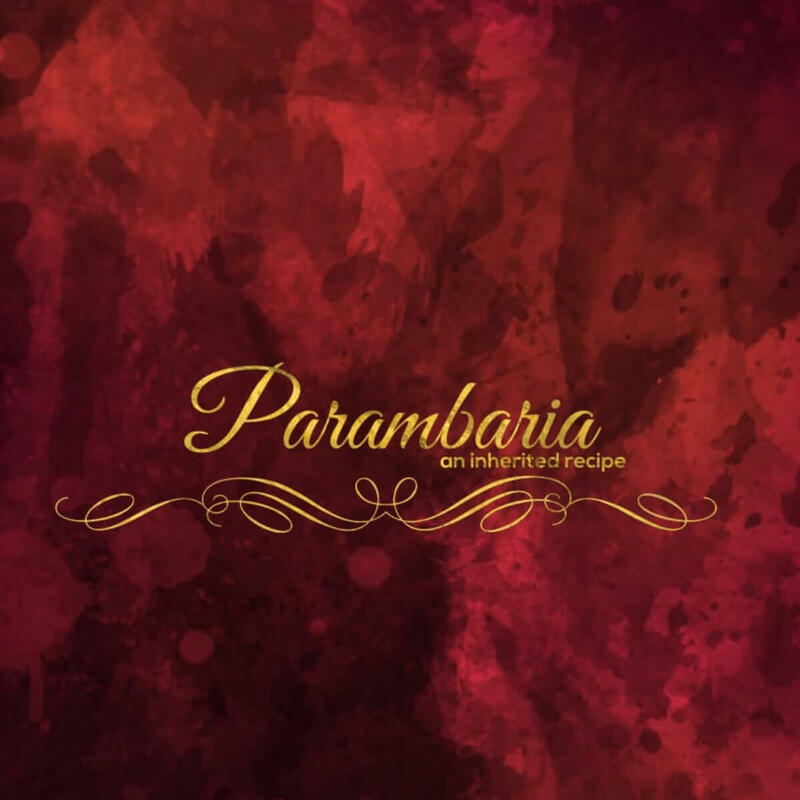 PARAMBARIA --THE ONE STOP SHOP FOR HOME MADE TRADITIONAL AUTHENTIC TASTY FOOD. 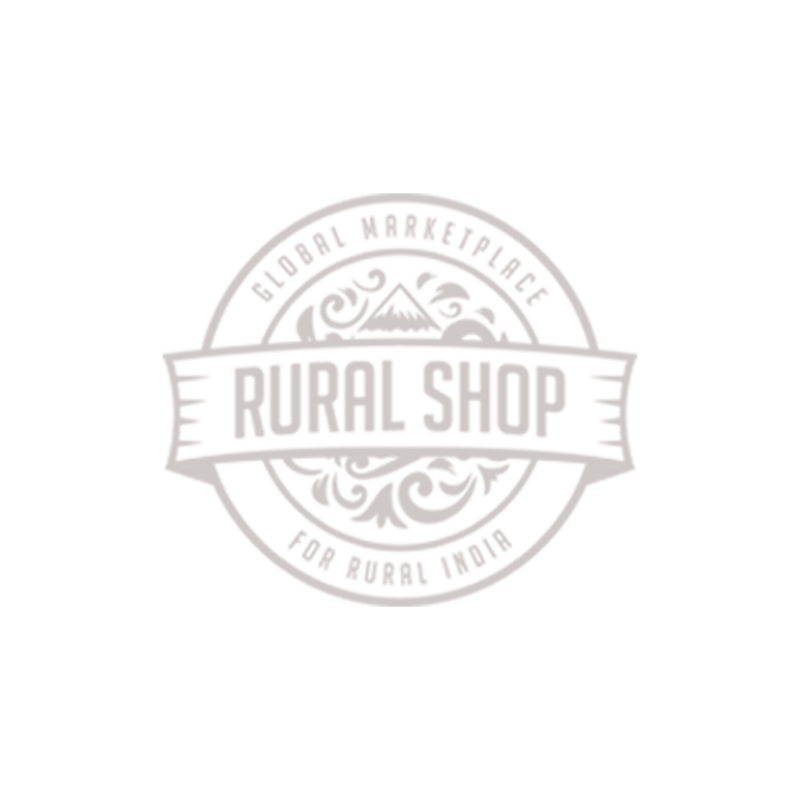 EACH OF OUR ITEM IS PREPARED IN AN AUTHENTIC AND HYGENIC WAY BY FOLLOWING TRADITIONAL RECEPIE HANDED OVER IN FAMILIES OVER GENERATIONS IN HOME KITCHENS.